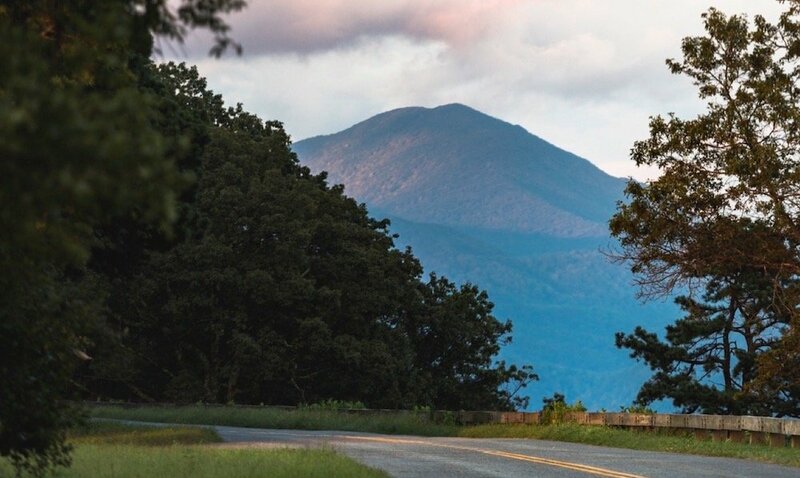 Click here for up-to-date information about the Lynchburg Annual Meeting. 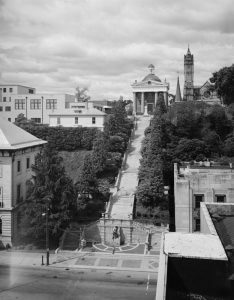 In 2017, the Southeast Chapter of the Society of Architectural Historians will gather in Lynchburg, Virginia, for our annual conference, October 11-14. The conference program of plenaries, papers, and tours is set against a backdrop of seasonal color in the foothills of the Blue Ridge Mountains and within a vibrant architectural landscape rising on the city’s hills. 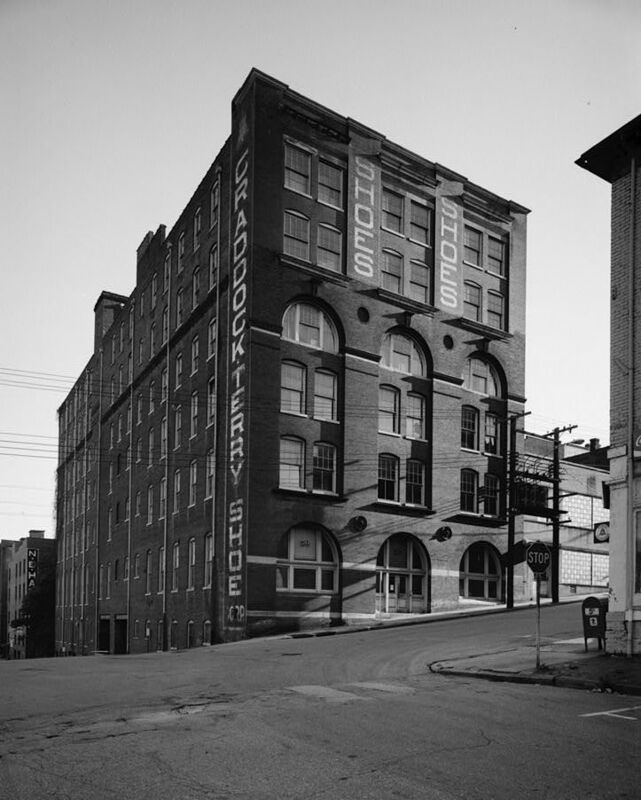 The buildings of Lynchburg represent every architectural style from Federal to Mid-Century Modern, and every historical period from the colonial era through the Civil War to contemporary times. There are four historic districts in downtown alone, and a fifth listed for the importance of those who lived there, notably Harlem Renaissance poet and activist Anne Spencer. The Holiday Inn on Main Street, in the heart of the historic downtown, will be the venue for the paper sessions and addresses. 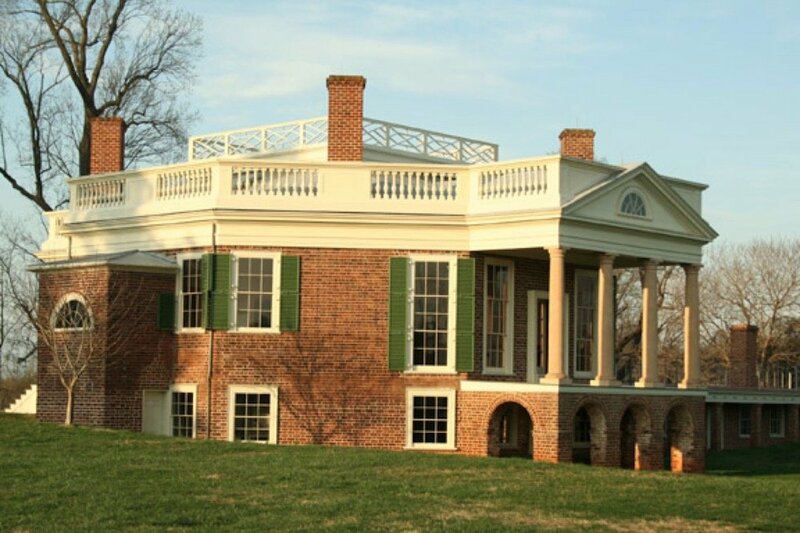 A signature event of the conference will be a private tour and dinner at Thomas Jefferson’s Poplar Forest. Conference attendees may select accommodations from blocks of reserved rooms in two downtown hotels, including our conference headquarters at the Holiday Inn. Accommodations must be booked by early September. For more information, visit www.sesah.org. 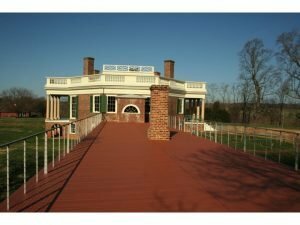 The 2017 SESAH conference invites new perspectives on the architecture of Virginia and its preservation. 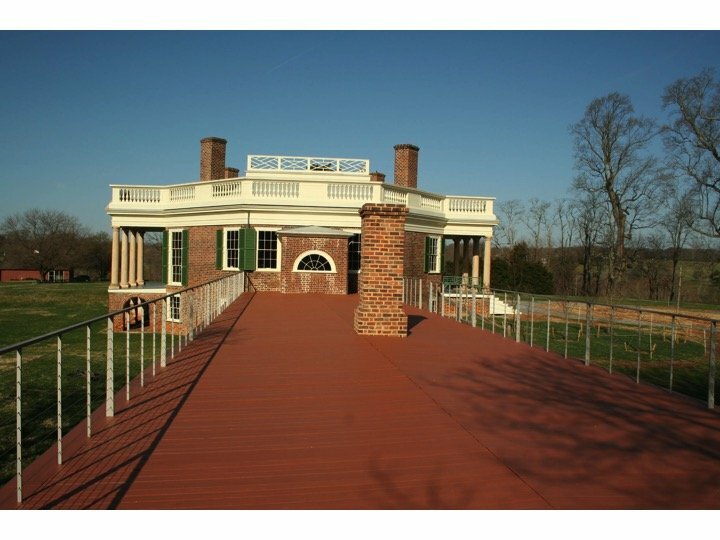 Potential themes of interest include the influence of Jeffersonian design and that of the Harlem Renaissance, as well as the expression of race, religion, and retreats in architecture. Others are Modernism and period-revivals; natural and designed spaces including sanatoriums, amphitheaters, parks, and cemeteries; agricultural and industrial complexes; historically black colleges and universities; heritage tourism, urban renewal, and gentrification; city and regional planning; and more. Papers on any architectural history topic are welcomed. Proposals for themed sessions are encouraged. Paper presentations are 20 minutes maximum accompanied by digital slides. Submit a paper and come be a part of the collegiality and conviviality that distinguish SESAH gatherings! Applicants will be notified of their acceptance by June 1, 2017. All accepted presenters and conference chairs must join SESAH and register for the conference by the early registration deadline. Authors of accepted proposals must also submit the complete text of their papers to their session chair by August 31, 2017; SESAH reserves the right to drop presenters who do not fulfill this requirement. SESAH offers up to three travel grants to help graduate students attend the meeting to deliver papers and one for an emerging professional employed in a federal, state, or local historic preservation office. The deadline for fellowships applications has passed.